The muse for D.S. 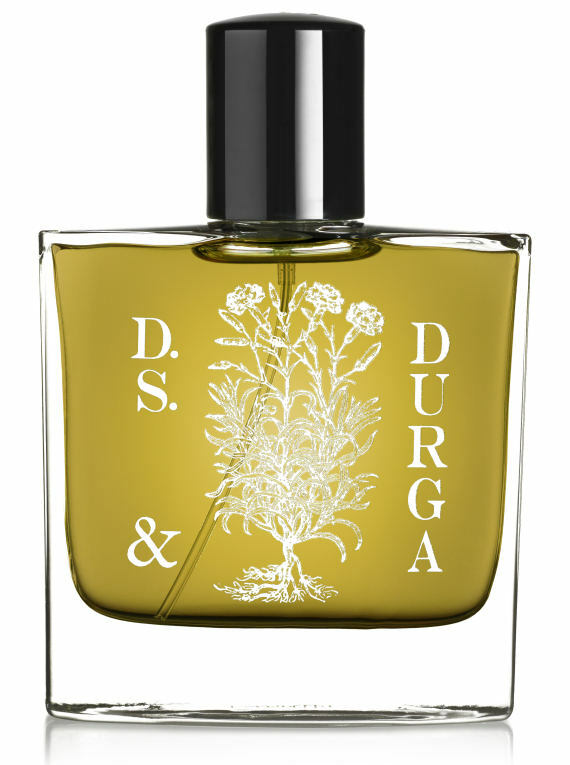 & Durga’s Coriander was a Chekhov short story about the Odessa seacoast. "Sparkling leaf, cubeb, green pepper, & cracked Ukrainian coriander seed. Cool spices & Mediterranean seabreeze — like the hills above Odessa." One of the most enigmatic fragrances from the D.S. & Durga range. Coriander is a fresh, green and energetic perfume with dry peppery notes, but at the same time a delicate aquatic. Coriander will be discontinued due to reformulation in this range. Extremely limited stock available until it’s completely gone.